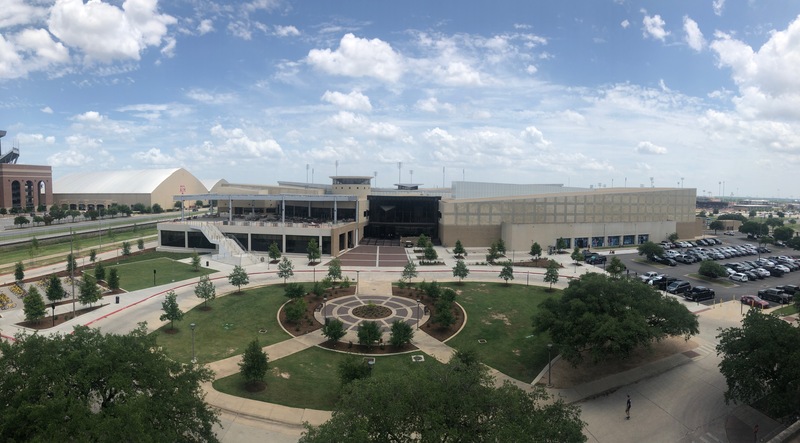 Attention: The Student Recreation Center and the Penberthy Rec Sports Complex will CLOSE at 5:30pm on Friday, April 26 for a special event. We will re-open at 8am on Saturday, April 27. 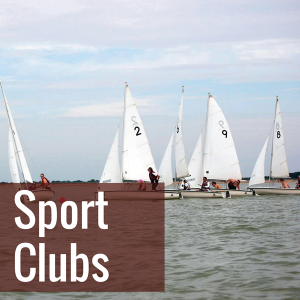 Learn about all the activities available to you at Rec Sports this month. There are tons of opportunities for everyone! Spring 2019 hours are currently in effect. May Break hours go into effect May 10. 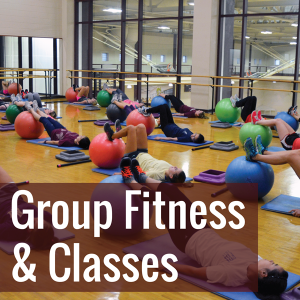 All Group RecXercise classes will be canceled after 3pm on Friday, April 26 due to a special event. The regular schedule will resume on Sat., April 27. We apologize for the inconvenience! Get a behind-the-scenes glance at what’s happening at Rec Sports in the latest issue of RecLIFE Magazine! Click here for Spring 2019 hours. Minors—children under the age of 18—are welcome to use the Rec Center at any time the facility is open during the summer sessions under adult supervision. Adults must stay with minors during the entirety of their visit to the Rec Center. *Facility hours are subject to change. 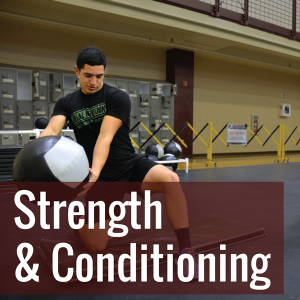 Visit the Facilities & Hours page for all Rec Sports facilities hours. 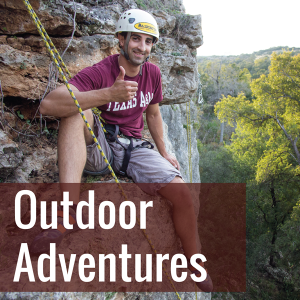 Registration for most Rec Sports classes, trips, and events is now conducted online at http://recconnect.tamu.edu. Visit imleagues.com to register for Intramural Sports. 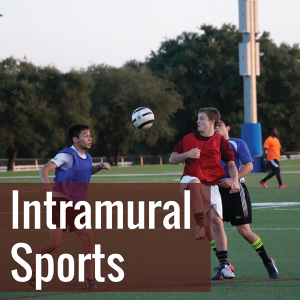 See the Intramural Sports page for more information on eligibility, registration schedules, etc. 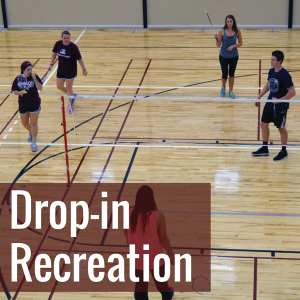 If you have questions or need assistance registering for Rec Sports programs, please visit the Rec Center Member Services desk or call 979.845.7826. 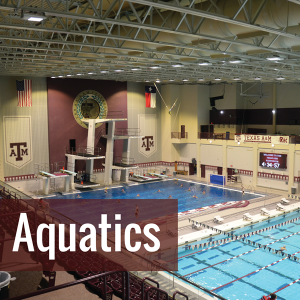 Various Rec Sports facilities are available for reservation by recognized student organizations and university departments. 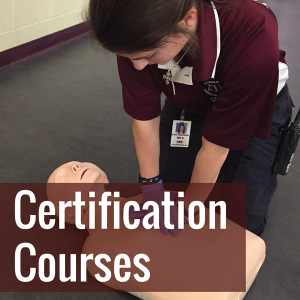 For more information, visit the Facility Reservations page or call Tawyna Elliott at telliott@rec.tamu.edu or 979-862-1322. Join the Rec Sports Listserv to keep up with the latest Rec Sports news and information. 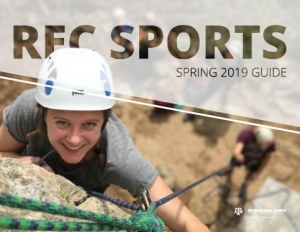 View the Rec Sports Spring ’19 Guide Online!